To find the framework information for your SAPUI5 apps. If there is a UI5 application running, this icon turns into active mode, otherwise it will be faded color. 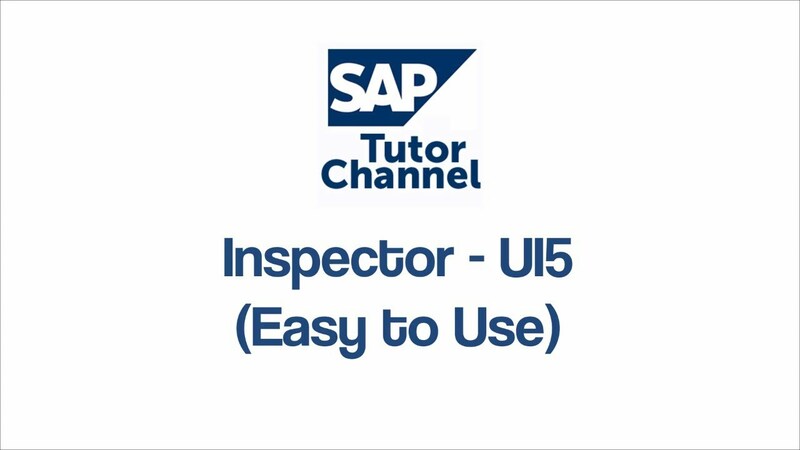 This would be also useful to detect the UI5 applications running on the chrome browser.